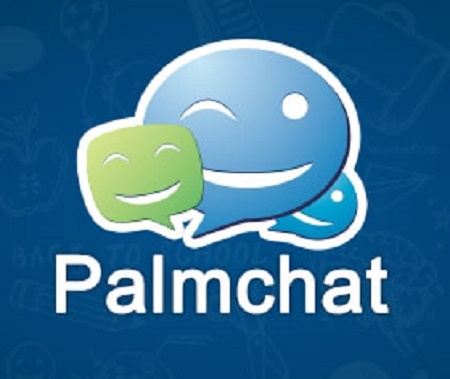 While instant messaging on smart phones continues to be the routine for many young people in the chat-room, the latest version of Palmchat 5.1.4 has boosted online mobile community collaboration as a result of the new unique features embedded in it. Speaking on the app at the weekend in Lagos, Mounir Boukali, the Director, Business Development, Afmobi,explained that the app brings better chat experience in the palm of users. Share anything and everything, he further explained that the social app gives mobile chat users more freedom than ever before. Boasting optimized chat features, Palmchat 5.1.4, he said enables users share everything except of course, food. “With the upgraded custom “Shake shake” and “Locals” features which allows the Palmchat user connect to other users intuitively and in a more interactive way plus the all new, nicely tailored “Broadcast” and “Chat room” features-if you love messaging apps, you’ll love Palmchat 5.1.4”, he said. With the app that can be seamlessly uploaded on feature phones and smart phones, he informed that users can now catch up with an old friend or make a new connection across devices. “The Palmchat 5.1.4 has the unique ability to build a communication bridge between feature phone users and their smart phone counterparts, so no one is left out in the conversation. It’s a first of its kind experience”, he assured. While connecting and staying in touch with friends with the messaging app, Boukali informed that one of the unique selling points of the Palmchat 5.1.4 is that it allows users to share a lot more content and experience even better online mobile community collaboration. For those who hates long talks, he said that the latest version Palmchat 5.1.4 is a better choice.